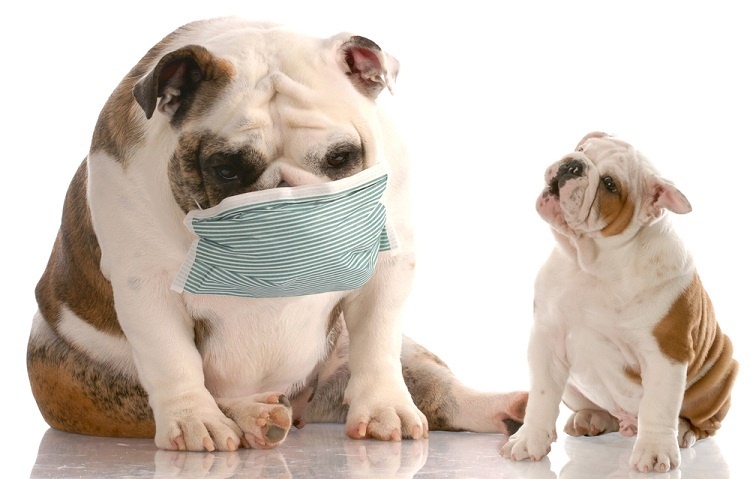 It’s Doggy Colds and Flu Season: Do You Know What to Expect? 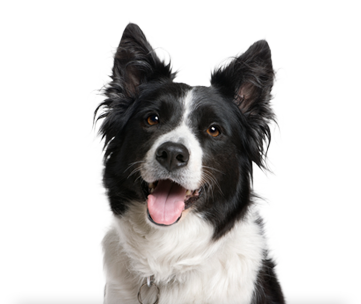 From play dates in the park to visits to doggy day camp, dogs today spend lots of time in the company of other canines. This socialization trend is great for our best friends, but it’s important for pet parents to educate themselves about illnesses common among social canines. The kids are getting ready to head back to school, and everyone in your family is excited about the new school year. Every one, that is, except the family dog. 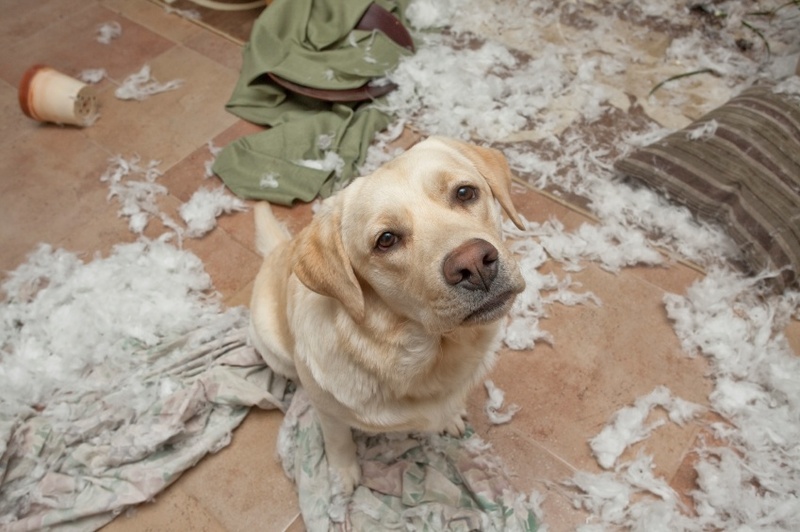 Your normally well-behaved pet has adopted some undesirable behavior -- chewing on furniture, barking excessively or soiling in the house.